SEED Learning provides employees the instant coaching they need and companies the proactive insights they want to work smarter, faster, better together. Perseverance and tenacity isn't foreign to Anita Sutton. She is the first to say it could be much worse but normal life doesn’t prepare you for nearly losing two children to rare diseases, living in hospital a total of almost two years, raising the third to know she’s loved all the while working hard and excelling professionally. Anita realized that having the ability to manage her emotions & mental wellness in times of chaos and make better decisions in those moments was crucial in getting her through the challenges that came her way. With over 15 years leadership experience in the technology sector spanning Product Management, IT Operations and Supply Chain as well as experience in Manufacturing, Education, Finance and Healthcare, Anita has seen what a bad culture can do to an organization's ability to attain goals and grow. 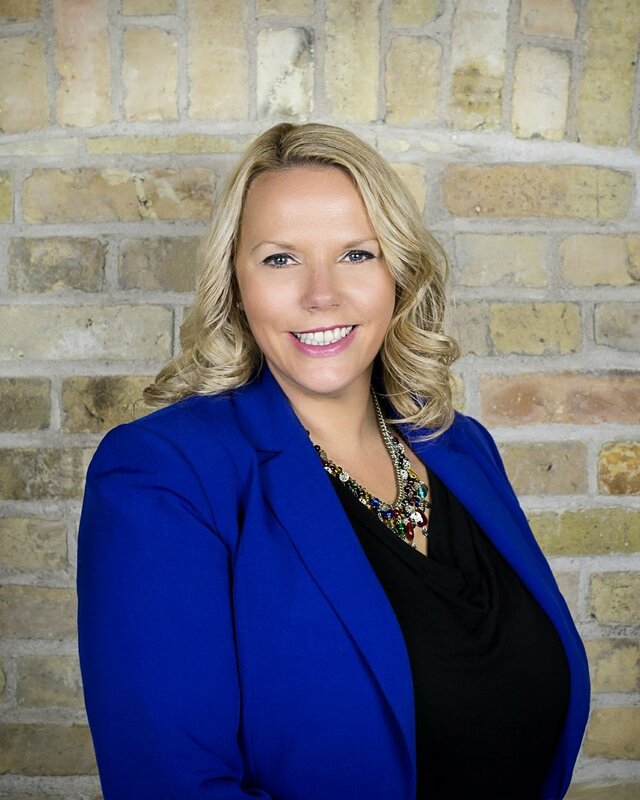 Armed with extensive education in Emotional Intelligence and a Change Management Practitioner Certification, Anita launched SEED Learning to design healthy cultures for companies that will not only drive a better bottom line but also improve employee experiences through health. SEED Learning's mission is to improve human interactions & decision making through our Mental Wellness Platform. SEED Learning's vision is to reduce suicide, crime and violence by providing everyone the mental wellness help they need in the moment they need it globally.